Several technology improvements including new hyperplane matching technology that improves accuracy. New shader system with custom shader editor for mesh and textured meshes. 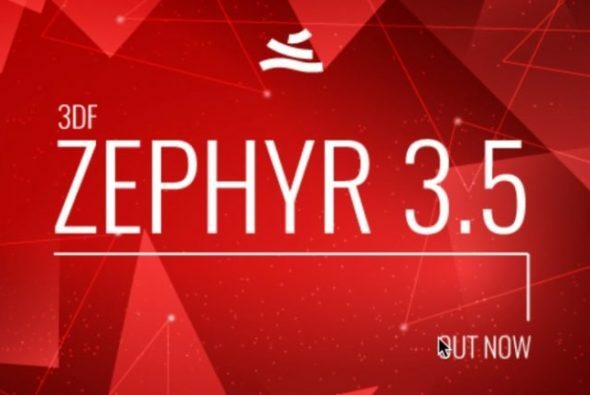 3DF Zephyr is available in Aerial ($4200), Pro ($3200), Lite ($149) and Free versions. More information on 3Dflow’s website.